You already know what Naples is all about... Relaxing, hanging out at the beach, going fishing, boating, golfing, and just enjoying your time here. Like dolphins, pelicans, manatees, and several kinds of fish. 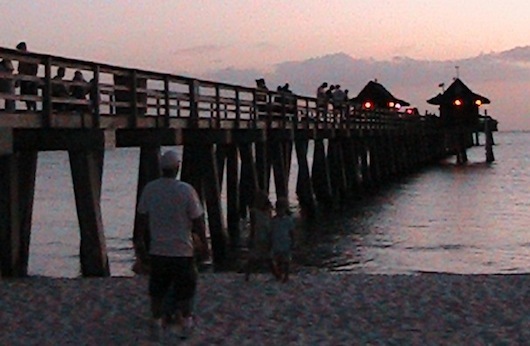 For more information (plus pictures and videos) on our fishing pier, click here. Clam Pass is such a great beach because it offers everyone in your family something to do. 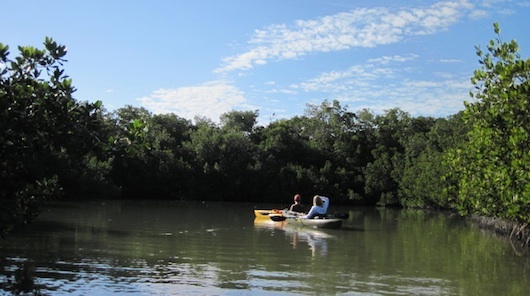 If you want to adventure into the mangroves, you can! If you want to go on a safe boardwalk there's that too. You can learn more about this place by seeing pictures and watching videos of it. Just click here and you'll be taken to our page dedicated to Clam Pass. Which we'll talk more about next. But be sure you visit Crayton Cove and take a walk around the Naples City Dock to see all of the sailboats and fishing "vessels". To see more of Crayton Cove, click here for our page on it. The Naples Water Shuttle on the Blue Pelican gives you the best value for your buck on Naples Bay. There's no other service that will get you on the water at a better value. Plus you can have a drink while you enjoy the fabulous Gulf breeze. 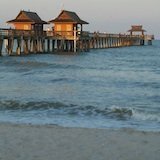 City Dock at Crayton Cove, Naples Bay Resort, Joe's Crab Shack, Bayfront Inn, Tin City, Kelly's Fish House, or the Boathouse Restaurant on Naples Bay. The boat holds up to 24 passengers and costs just $5.00 per person and you can hop on or off as many times as you need. You read that right! 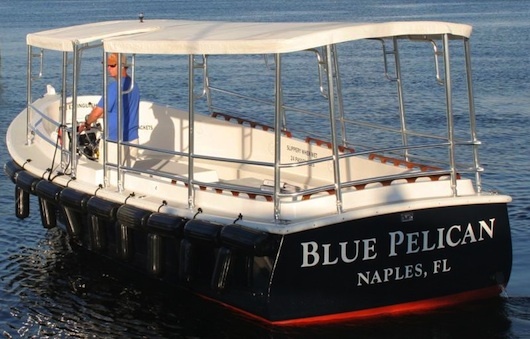 Click here to see our Naples Water Shuttle - Blue Pelican page for more information. 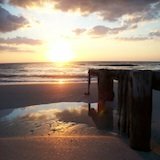 One thing that you can't miss while you're down here is the gorgeous sunsets which you can see best from any of Naples beautiful beaches. Most people leave right after the sun falls below the horizon but if you have the time to stay... STAY. You'll get to watch an inredible light show in the sky for 20-40 minutes after the sun goes down. 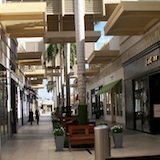 For more Naples Florida videos click here. I really love Mexican food and almost never get tired of it. 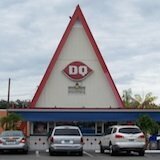 And this one of our NEW favorite places. If you also like Mexican, you'll probably love it and it's easy to get to with a convenient location... Not to mention awesome food and great margaritas! 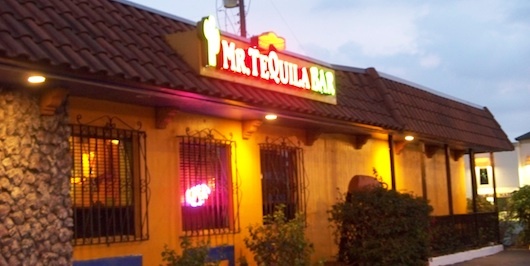 For more information on Mr Tequila in Naples click here. Do you like food from India? Well this is Naples' best. I go here all of the time and love it. For more on Passage to India restaurant, click here. Whatever it is, tell us about it. 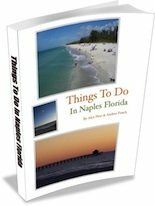 We love hearing about what you like to do in Naples, and other potential visitors really appreciate it, too!